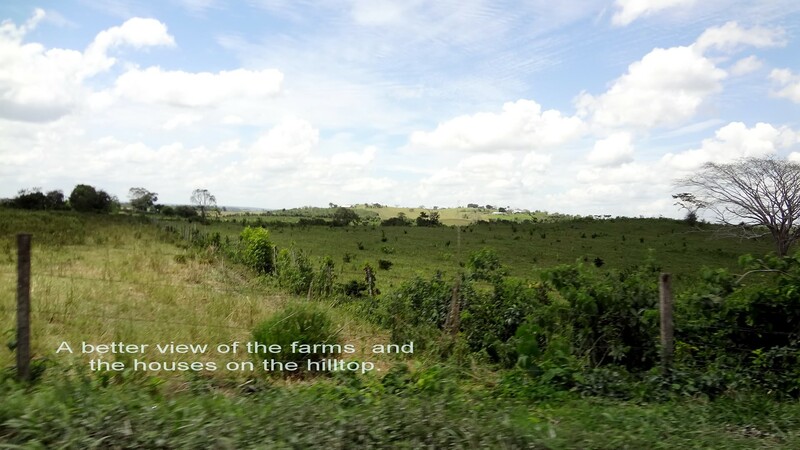 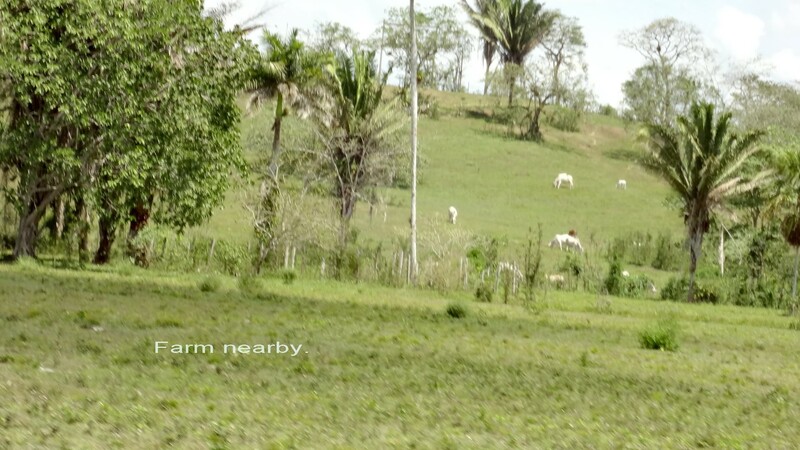 Fertile land, good infrastructure with wide, paved roads, makes Spanish Lookout a very desirable place to move to. 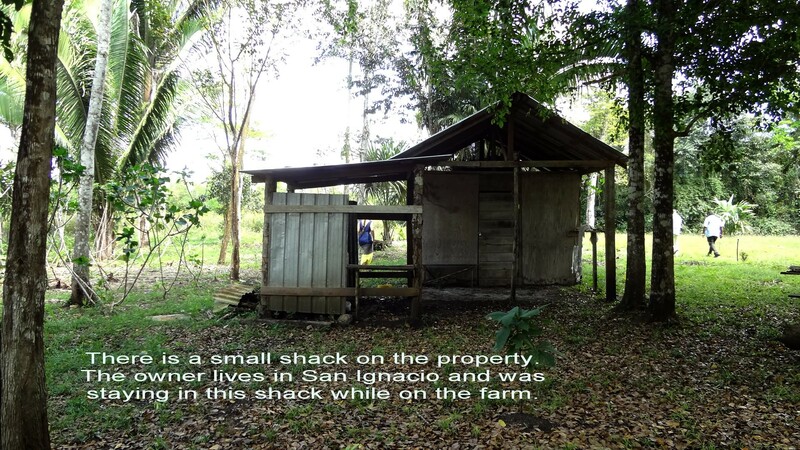 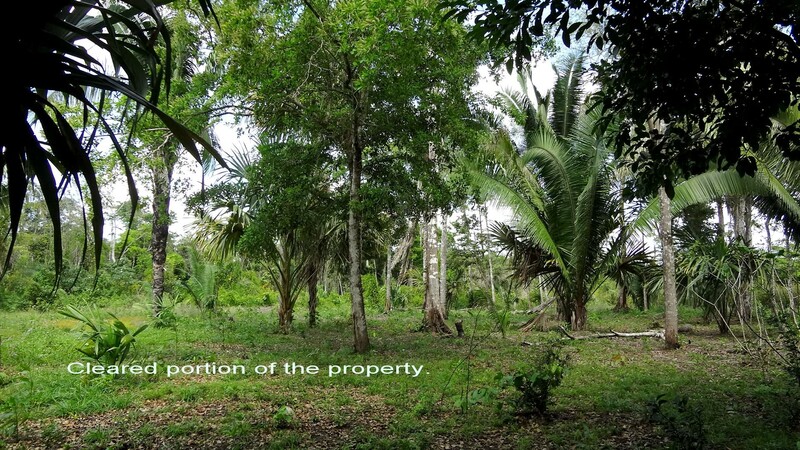 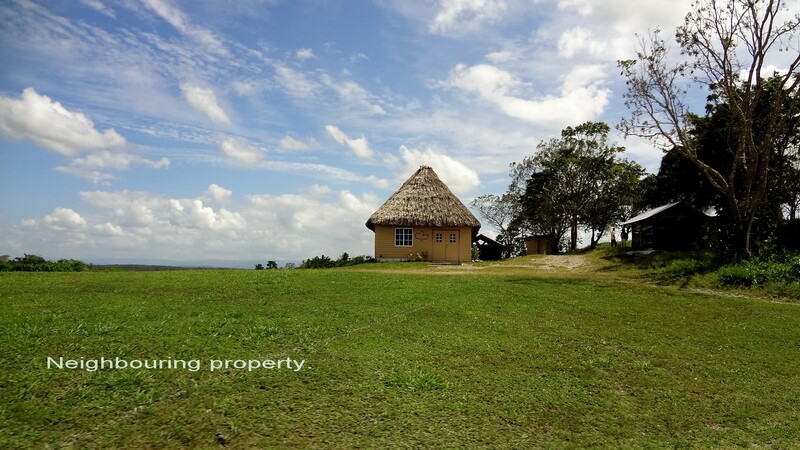 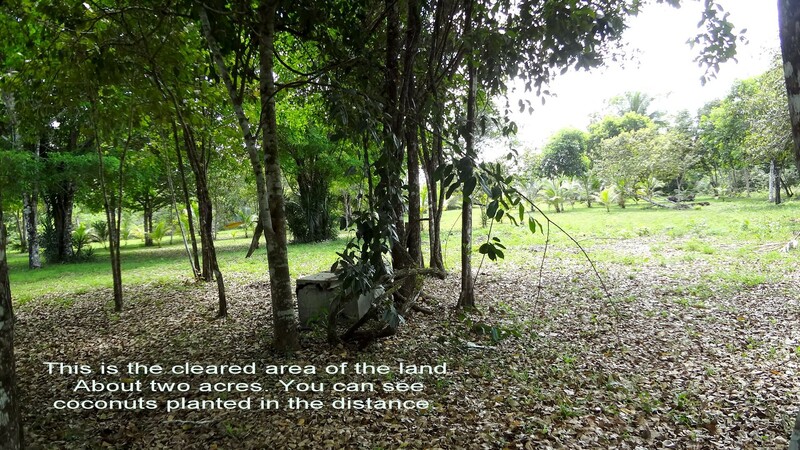 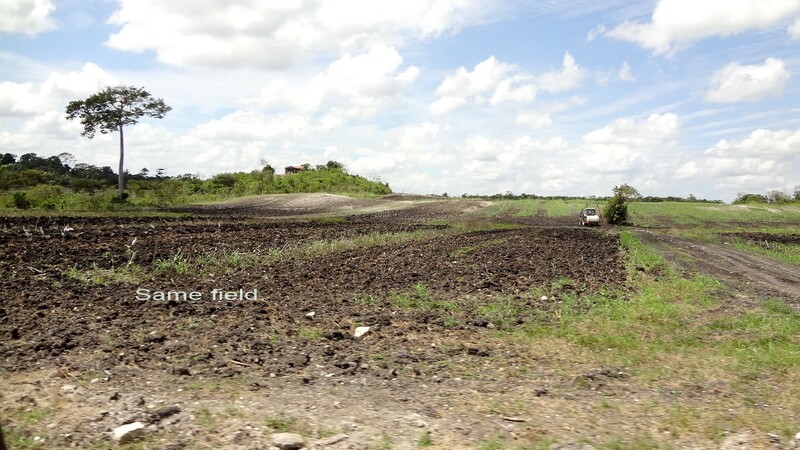 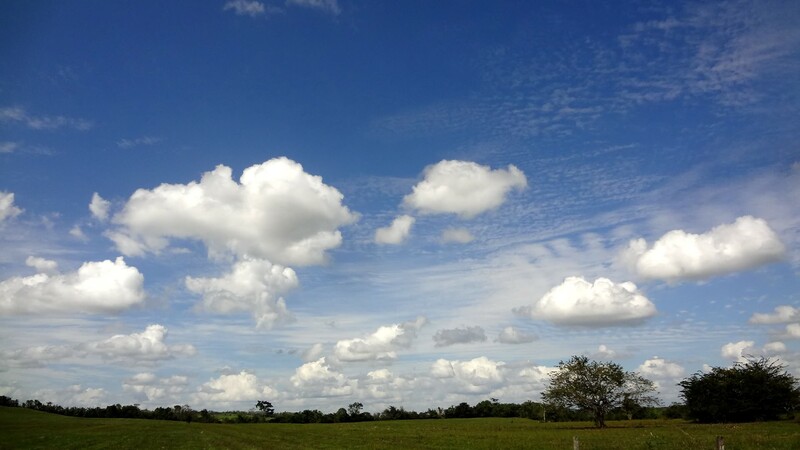 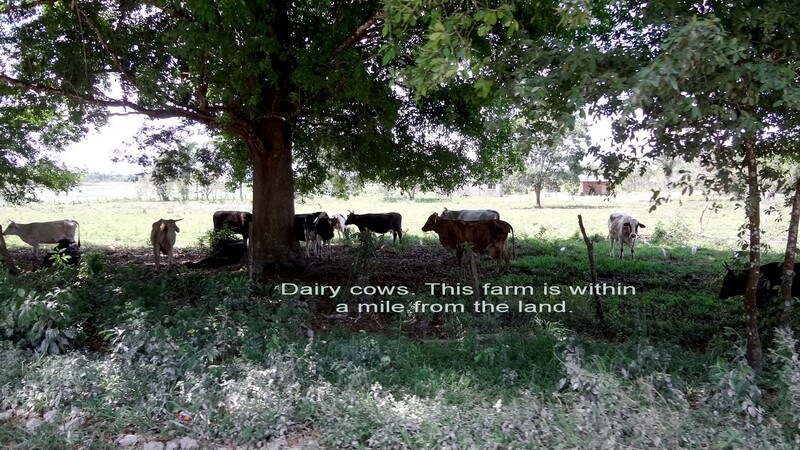 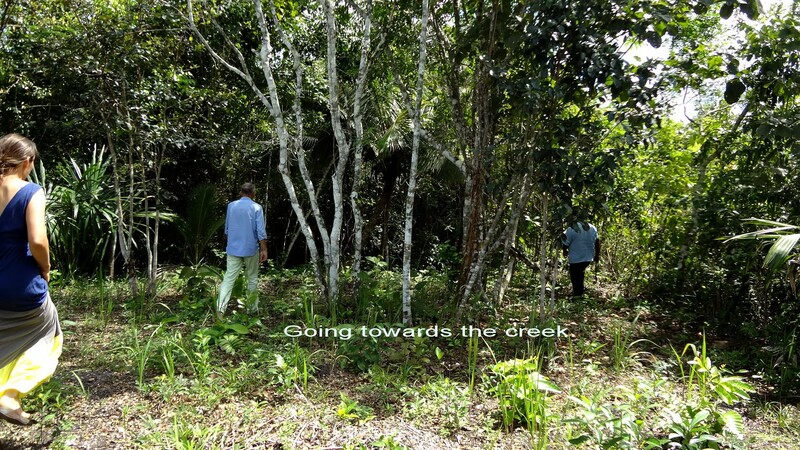 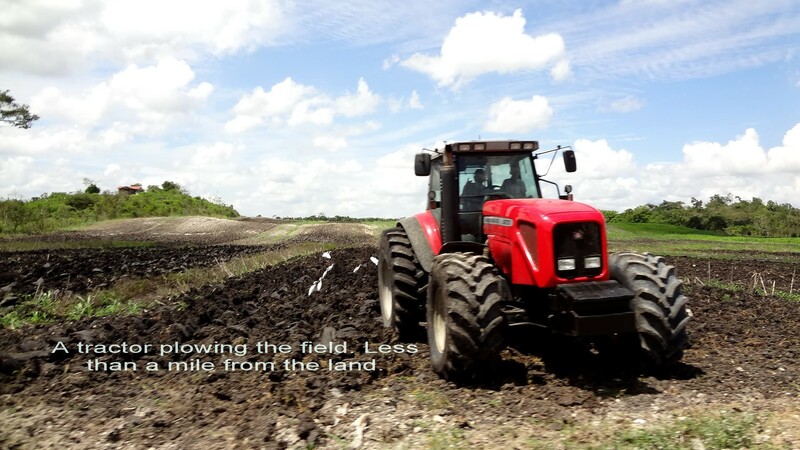 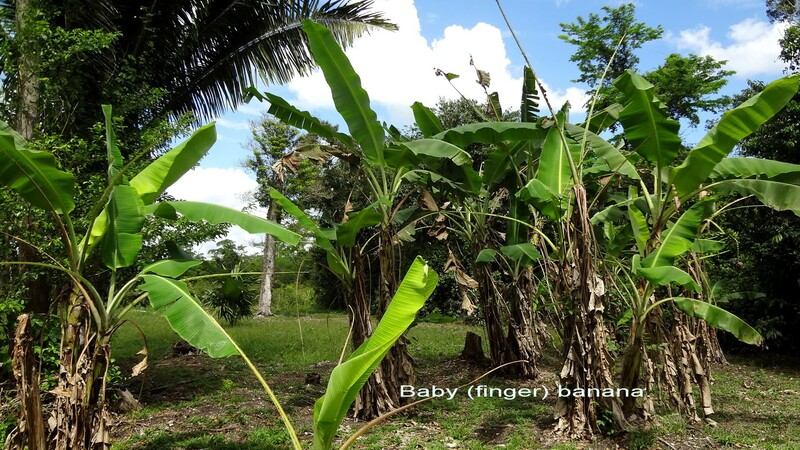 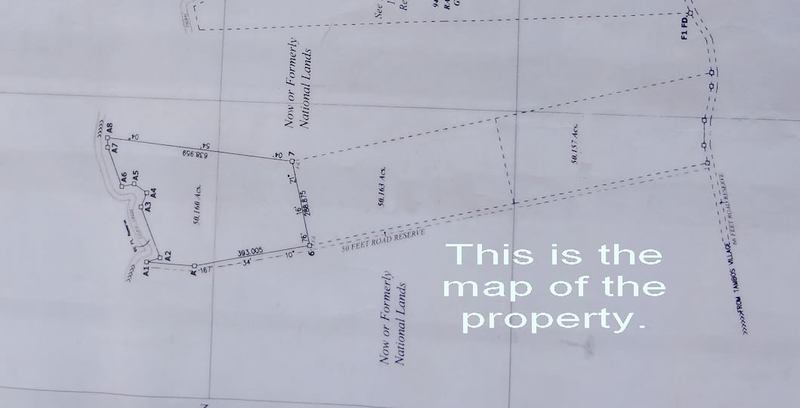 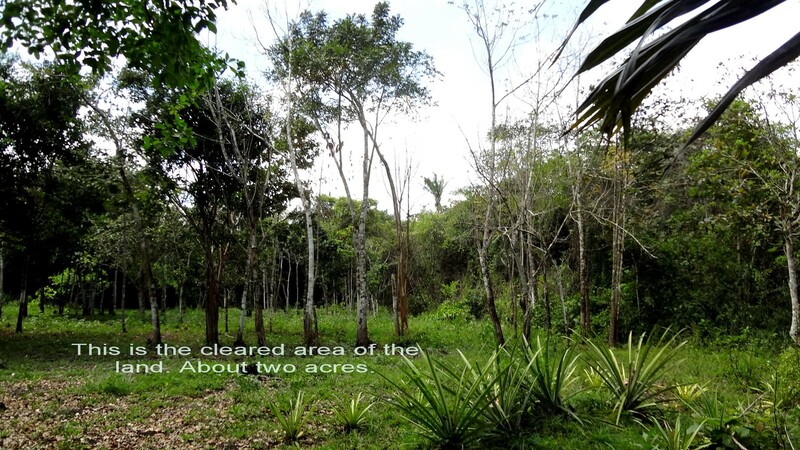 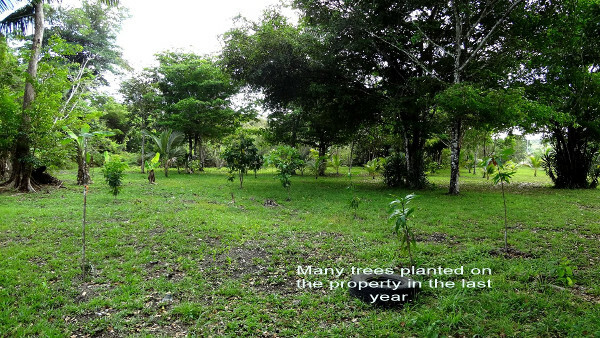 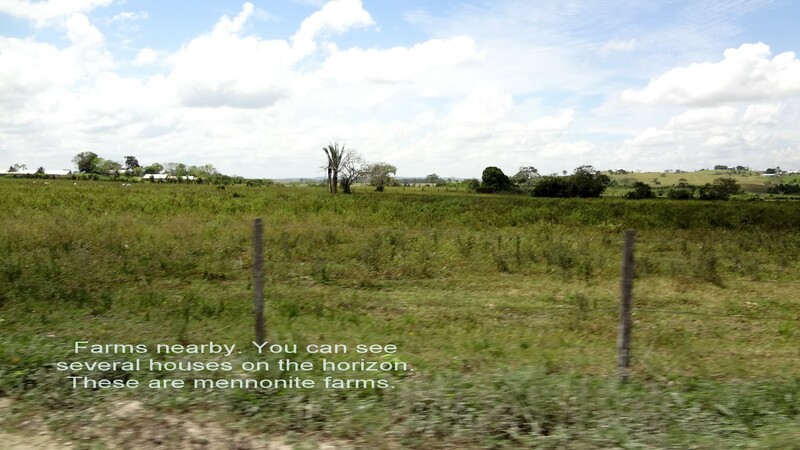 Here is a rare opportunity to own 150 acres (3 lots, 50 acres each) of prime, prime land in one of the most desirable parts of Belize for farming. 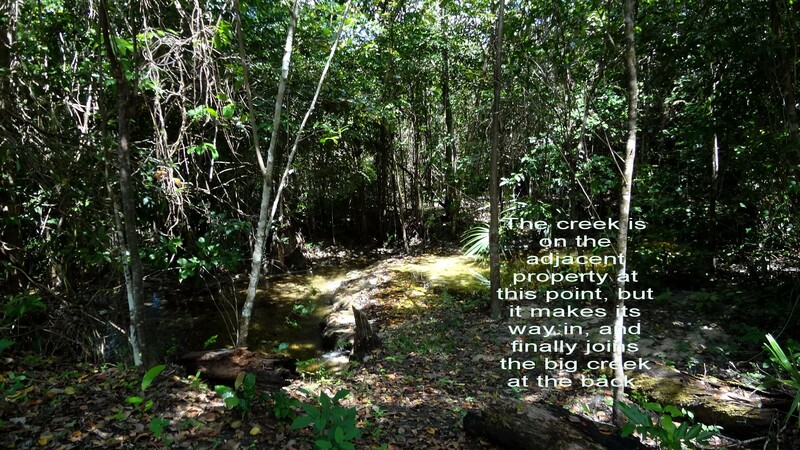 The property backs into a big creek. 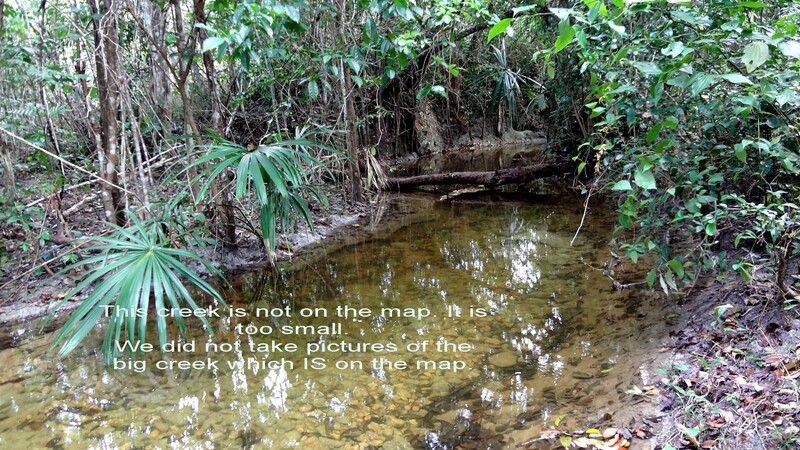 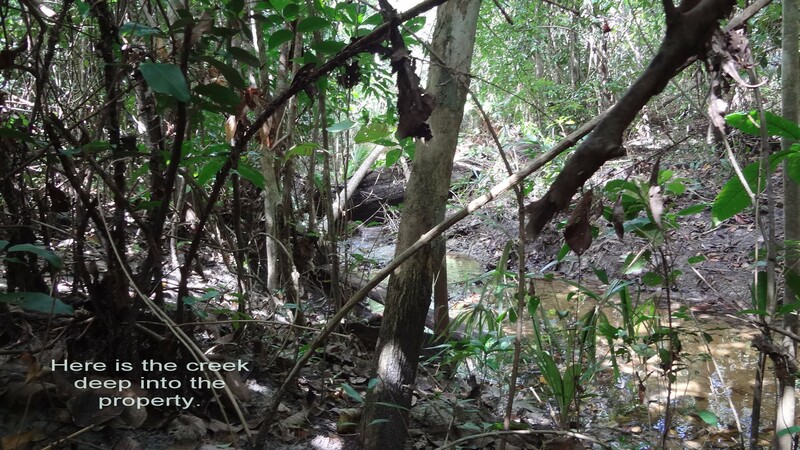 A smaller creek runs through the property giving you access to fresh water year round. 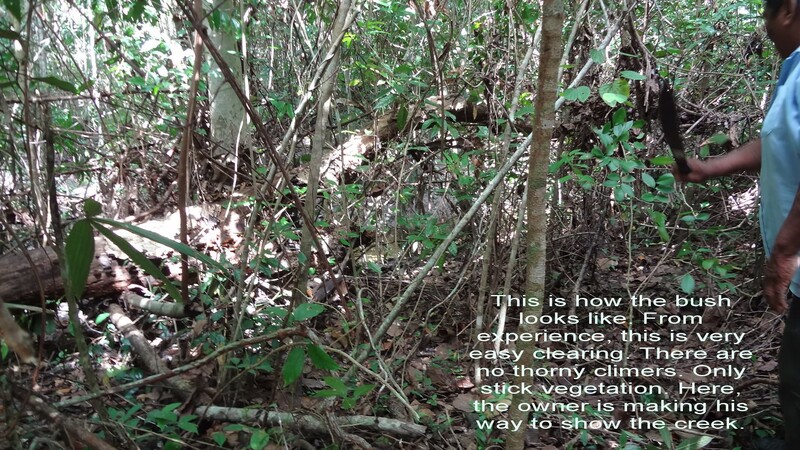 This property is easily accessible by road any time of the year. 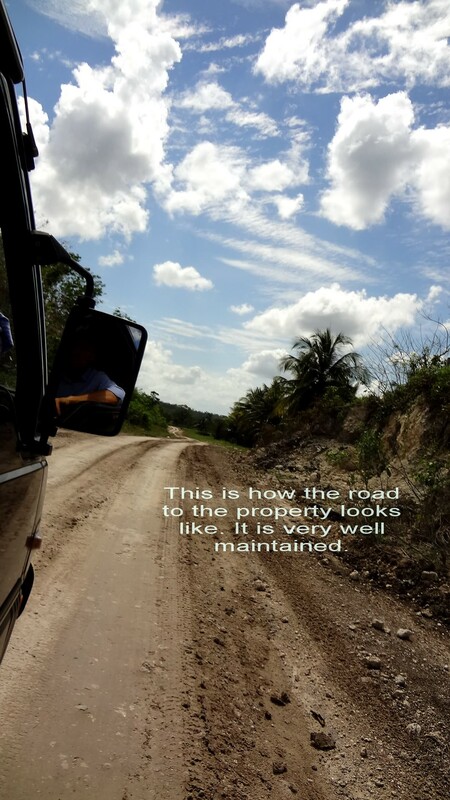 It is located only 10 miles from Caribbean Tire (the equivalent of Canadian Tire here in Belize) . 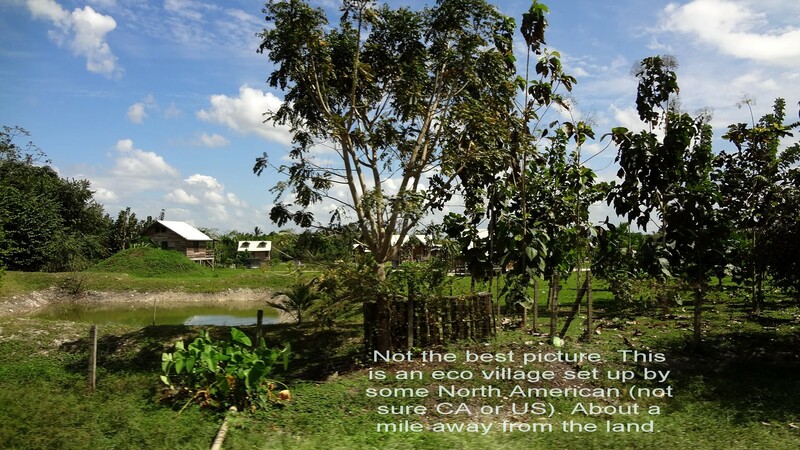 All the supplies you need are minutes away.